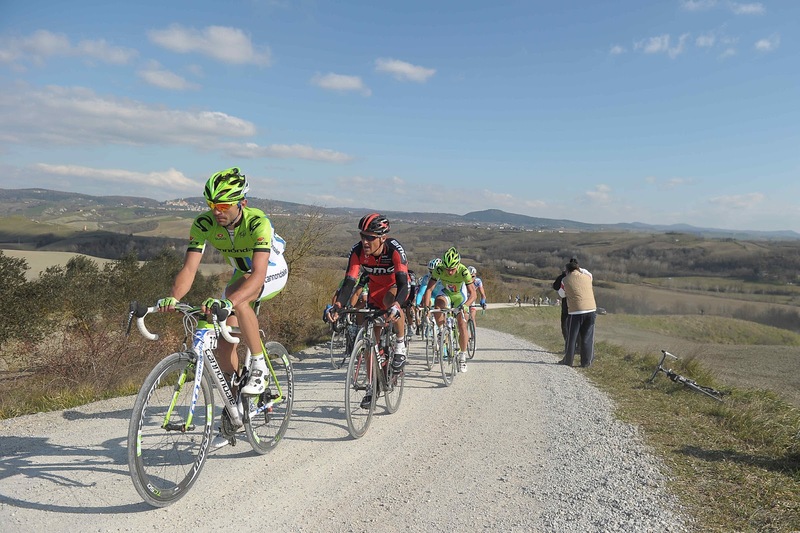 ITALIAN CYCLING JOURNAL: Strade Bianche: "Finalmente un italiano!" "I've always thought this race suited me," said Moser. "I like selective races because I know I'm competitive when it starts to hurt. On the dirt roads, it's all down to yourself and what you have in your legs. You can’t worry about tactics too much in this race. I went because it was the right thing to do. I got a gap, looked back and then went for it. Me and my uncle are different kinds of riders but I suppose we're similar in lots of ways too, especially in how we race." Ciao! I love very much the Strade Bianche and I have a question: is there any chance for this race to become a Classic Monument? Why would it need to be in the same category with Flanders or Roubaix? Tradition, history? As far as I know, there is a history, with the Gran Fondo Eroica. Pierre: I think Strade Bianche can eventually become a "classic" but it is too young now. Only 5 races are "monuments" and they all date to 1913 and earlier. The Strade Bianche was started as a result of the success of L'Eroica; the first L'Eroica was in 1997 and the first SB was in 2007. Thank you for your answer! I really hope that Strade Bianche will become a true Classic.